We would like to thank everyone who has reached out after Hurricane Harvey hit Port Aransas. The restaurant suffered quite a lot of damage, but we are rebuilding and we will be back soon to serve our community and guests. We are a town and a state that is made up of resilient people and although this is a very trying time for many, we are grateful for the concern, contributions and the help in rebuilding! We will return better than ever. Please come back for more details! 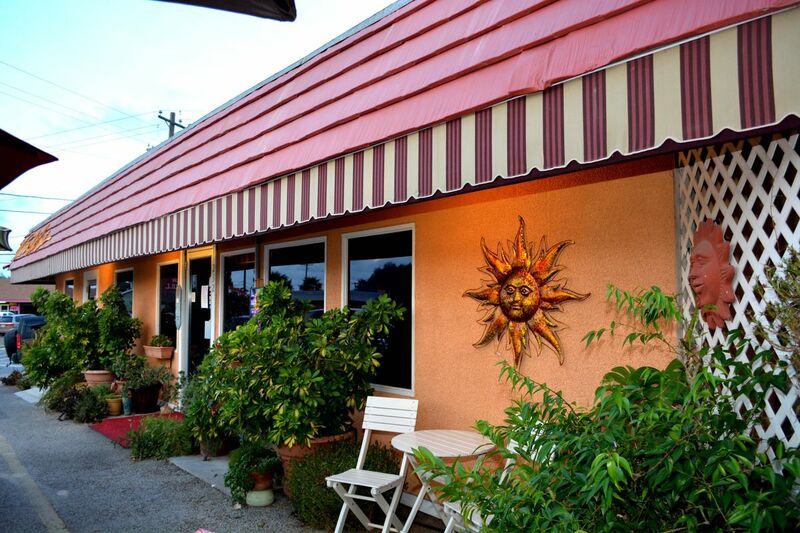 Linda and Maurice Halioua opened The Venetian Hot Plate in Port Aransas, Texas in 1995 after moving to the United States from the area of Venice, Italy.